The End is Near for One of my Favouritist Places in the World – The Cottage Bookshop in Penn. In 2013 my family relocated. Everything was new. New House. New school. New Job. New clubs. And thanks to out trusty steed ‘Volvo’ biting the dust also a new car. To make matters worse I’d moved away from critique group (the much talented Oxford wing of SCBWI BI), and further away from closest writer friends, (Jo and Nicki –are your ear burning?) But also increasing the distance between me and my most favourite shop, Mostly Books in Abingdon which I frequented in many different guises; customer, helper, general loiterer, to name a few. So with our lives being almost unrecognisable, it was a real boost to discover a gem of a local bookshop, one that was the embodiment of every bookshop and library I had ever imagined – The Cottage Bookshop in Penn. Stepping into The Cottage Bookshop is like entering into the Bookshop in ‘The Neverending Story,’ the smell, the seeming endless labyrinth of bookcases, the promise of numerous other worlds and adventures lurking between thousands of covers. I fell in love with the place instantly. The tiny cottage I was to learn had been a bookshop for over sixty years and in that time had added bookcase after bookcase, and housing over sixty thousand titles of every type, genre and book imaginable. It had also featured in television shows and had many famous customers over the years, and was in fact believed to have inspired Terry Pratchett’s Discworld Library. So, once discovered I would voyage to The Cottage Bookshop when I need a pick-me-up, or for specific things. On one occasion the whole family spent three hours looking for just the right book to help my daughter with a history project. She was studying Elizabeth I and wanted a book that was non-fiction but written more like a novel but at her level. Eventually we unearthed just the thing, a book about Elizabeth’s reign written as if a novel. It was the right age range and pitched perfectly. To our surprize we found that it had travelled a long way, Published in 1953 by a US publisher, but sold originally in Brazil, the original price label still attached. My children owe in part (at least) much gratitude to The Cottage Bookshop and the treasures we have found there for some of their best grades, across numerous subjects, including an art ‘Selfie Maze’ project. But, The Cottage Bookshop is more than a destination for educational purposes for our family. We have spent many a Saturday morning walking the few miles from our house in the middle of nowhere, through the woodlands and fields, to the shop, to each buy a stack of books that we lug home, after stopping at the pub for a well-deserved coffee and read of course! The Cottage Bookshop always has a community feel, we once met a elderly lady there who had been visiting the shop since her childhood, and other times we bumped in to visitor from overseas. It is a much loved place, by many from near and far. However all good things must come to an end, and it was announced last week that after almost 67 years, the owner has put the building up for sale and that the bookshop will therefore be closing. 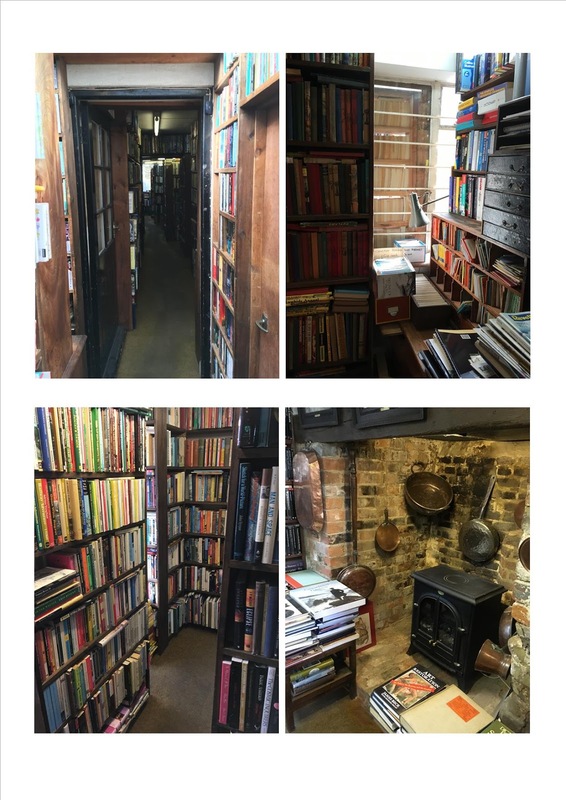 So with a sad heart, I bid a farewell to The Cottage Bookshop and it lovely staff, and say, that it was a pleasure to have been a customer and to have discovered it with enough time to enjoy it in all its bookish eccentricities! What to expect from my blog. The blog has evolved since it started in 2011, to bring news and opinions (mine mostly!) 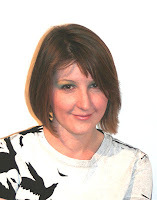 of all thing books plus insights on writing, and dyslexia. From time to time I may blog about my writing projects and share any progress and news! Give me a read, leave a comment, point out my dyslexia! just let me know what you think. 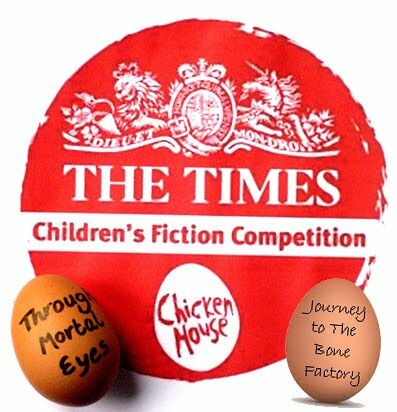 The Times / Chicken House Children's Fiction Competition 2014 Long-List - I'm on it! Copyright Sally Poyton 2011. Simple theme. Powered by Blogger.